You are busying doing housework and wanna monitor your lunch/dinner time? 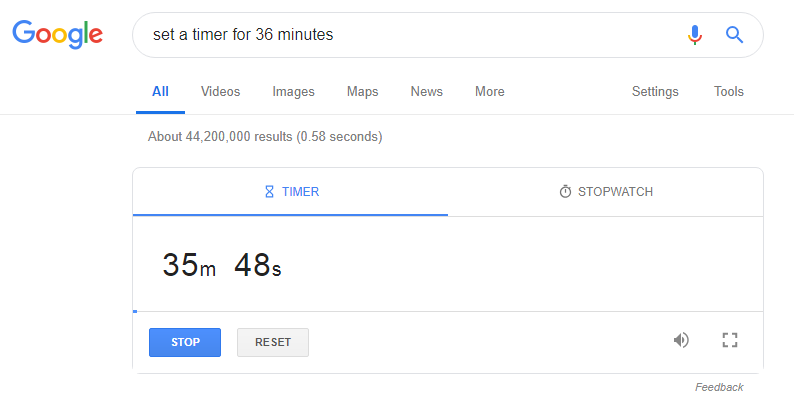 You can set a timer by typing 'set a timer to 15 minutes and 30 seconds', for example, so Google will ring an alarm when time is up! 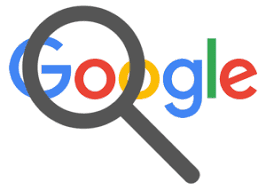 You can just place '...' between two numbers and Google will search all the results that fall in between those numbers. For example, searching Jackson David 1898...1998, it will come out all the relevant information about David during this period. 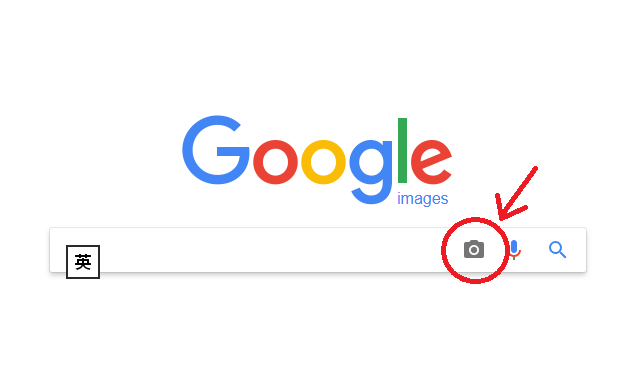 Now you can upload an image and search for its origin or other similar images. Google News are now allow you to going back more than 200 years! If you are interested to know about your great grand-aunt, you can just search for it. Don't know how to calculate the tip on your bill? Type ' Tip Calculator' into your search bar. 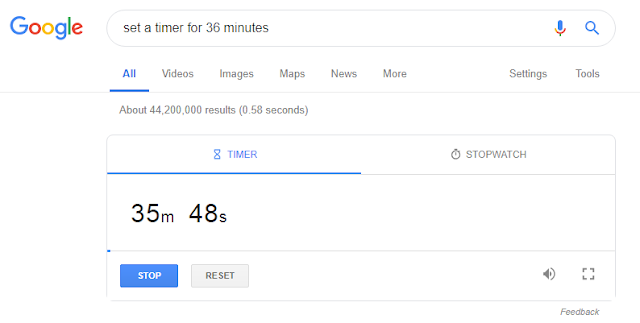 It can help you to figure out and let Google do the maths for you! If you are planning for a trip to somewhere next week and wonder what to pack? You can search for it and Google will forecast the results for you.